North American publisher Seven Seas Entertainment has been cooking up some new licenses for April, three of which were revealed yesterday. The latest series to come to print and digital are Haruka Takachiho and Hisao Tamaki’s Dirty Pair manga omnibus, Tougoku Hudou and Takoyakiyoshi’s isekai comedy manga My Room is a Dungeon Rest Stop, and Chiri Yuino’s yuri manga Scarlet. The Dirty Pair omnibus is due out as a single edition on December 17. 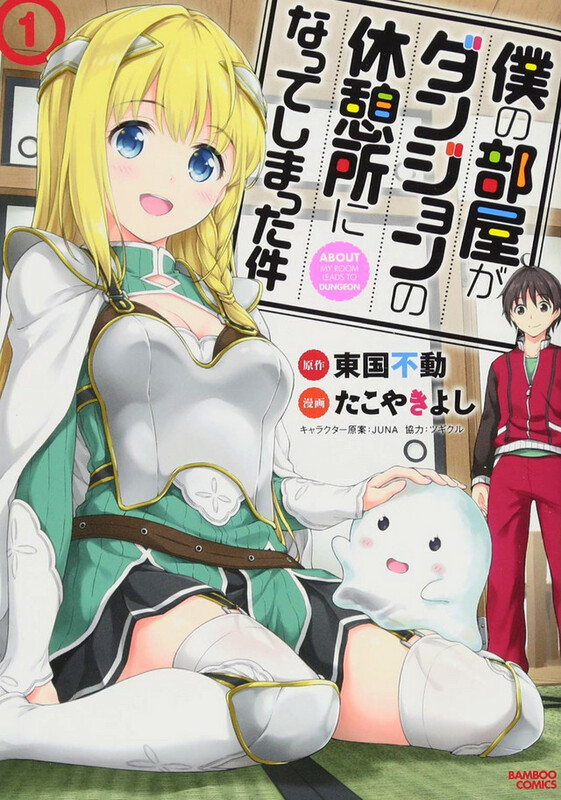 The first volume of My Room is a Dungeon Rest Stop launches on January 7, 2020. There has to be a catch when a deluxe rental property is this cheap–and this one connects to a perilous dungeon in another world! Far from being dissuaded, Touru jumps at the chance to sign the lease, hoping to go from high school dropout to big-time adventurer. He soon encounters a stranded knight: a gorgeous young woman named Ria. Touru rescues her and takes her back to Earth, where she promptly mistakes him for a Great Sage, seeing normal things like running water for evidence of his powerful magic. Touru may dream of heroism, but first he has to figure out how to share an apartment with a cute girl from another world! The first volume of Scarlet launches on February 11, 2020.